CP35B - Circular Level Ø35mm, Black anodised finish, plastic vial. 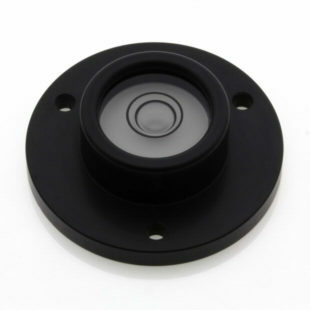 Circular Levels » Surface Mounted Circular Levels » CP35B - Circular Level Ø35mm, Black anodised finish, plastic vial. Product Drawing (pdf 68 kB) CP35B – Circular Level Ø35mm, Black anodised finish, plastic vial. CP35 – Circular Level Ø35mm, chrome finish, plastic vial.